Our Tejas Stars Shine Brightly! 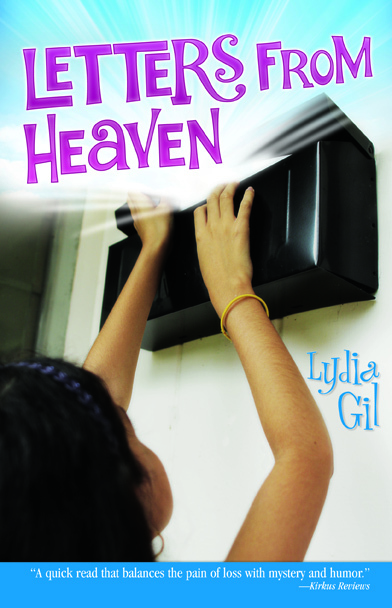 HOUSTON, TX February 2015—Four books published as part of Arte Público’s imprint for children and young adults, Piñata Books, were chosen for the 2015-16 Tejas Star Reading List. The Tejas Star Reading List (TSRL) is developed to encourage children ages 5-12 to explore multicultural books and to discover the cognitive and economic benefits of bilingualism and multilingualism. Sponsored by the Texas Library Association, the TSRL is intended for recreational reading and not to support a specific curriculum. The program began as the Tejas Star Book Award, created by the Region One ESC Library Advisory Committee. The Texas Library Association assumed responsibility for the list in 2012. Texas school children will read the books on the list and vote for their favorite one. 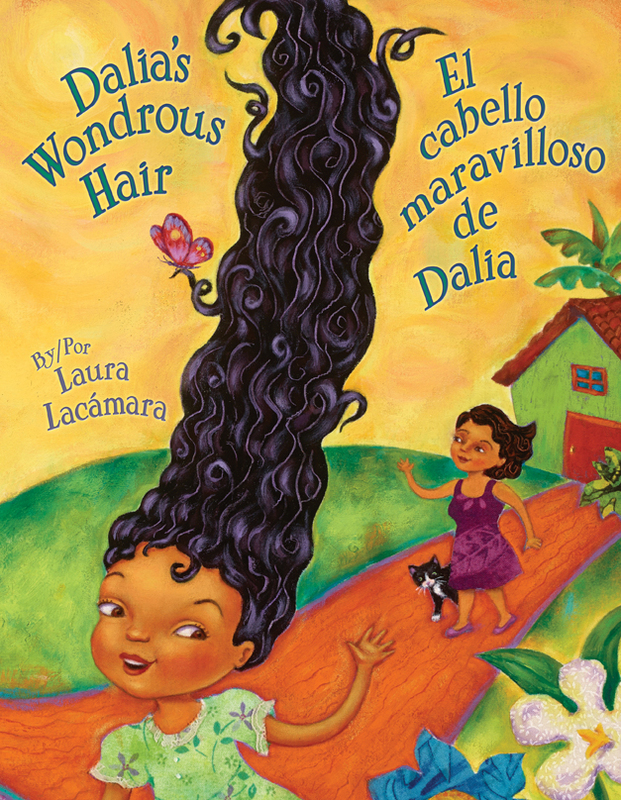 The four Piñata Books selected for consideration are: Dale, dale, dale: Una fiesta de números / Hit It, Hit It, Hit It: A Fiesta of Numbers by René Saldaña, Jr. with illustrations by Carolyn Dee Flores; Dalia’s Wondrous Hair / El cabello maravilloso de Dalia written and illustrated by Laura Lacámara; Estas manos: Manitas de mi familia / These Hands: My Family’s Hands by Samuel Caraballo with illustrations by Shawn Costello; and Letters from Heaven / Cartas del cielo by Lydia Gil. Arte Público Press is the nation’s largest and most established publisher of contemporary and recovered literature by U.S. Hispanic authors. 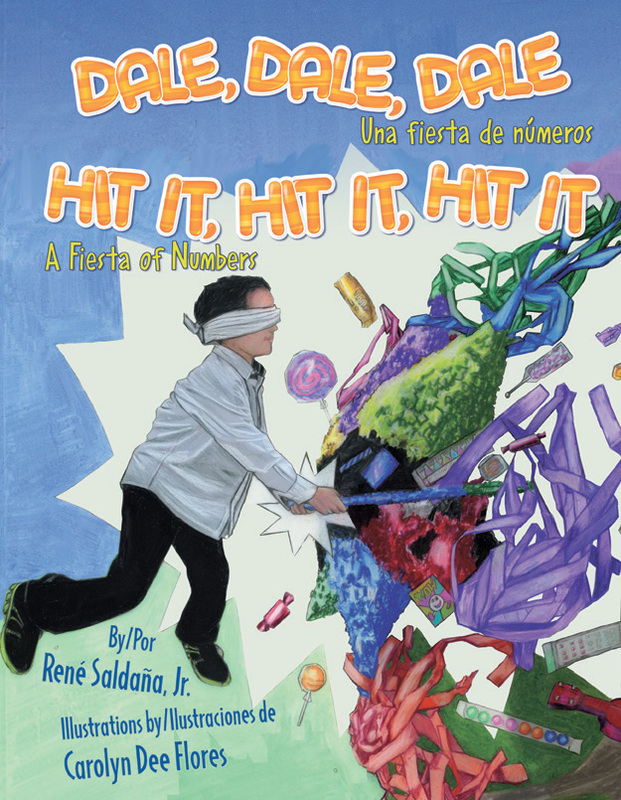 Its imprint for children and young adults, Piñata Books, is dedicated to the realistic and authentic portrayal of the themes, languages, characters, and customs of Hispanic culture in the United States. Based at the University of Houston, Arte Público Press, Piñata Books and the Recovering the U.S. Hispanic Literary Heritage project provide the most widely recognized and extensive showcase for Hispanic literary arts and creativity. For more information, please visit www.artepublicopress.com.